"This is not a victory," one women's rights activist said. An Iranian campaigner for women's access to men's sporting events in Iran says she is unimpressed by authorities allowing women into a Tehran stadium to watch a telecast of Iran's latest World Cup match. Iranian officials opened the gates of Tehran's Azadi football stadium to women as well as men Wednesday for a live, big-screen broadcast of the Iranian men's team facing Spain in Kazan, Russia. Thousands of people attended the screening of the first-round match, which Spain won 1-0. Iran's Islamist rulers, who took power in a 1979 revolution, have barred women from attending some men's sporting events, especially football, since the early 1980s. Wednesday's screening was the first time they have allowed women to watch a telecast of a men's football match at Azadi stadium. In comments sent to VOA Persian on Thursday, Brussels-based campaigner Darya Safai said she was happy for the women who enjoyed the broadcast. Iranian state news sites such as ISNA and Mehr posted dozens of photos of smiling female and male fans at the stadium, dressed in patriotic outfits, wearing face paint and holding Iranian flags and vuvuzelas. But Safai said the telecast has "nothing to do" with attending an actual football match at Azadi stadium, which has a capacity of 78,000 and hosts matches of the Iranian men's football league. "It hurts to see the world considering that Iranian women watching the Iran-Spain game on a big screen is a major victory," Safai said. "As long as women can't buy tickets for and attend a real football game at Azadi stadium, which during real games is filled only with cheering men, this is not a victory, and we will continue our battle against this discrimination." Western news outlets highlighted the historic nature of Wednesday's Azadi stadium telecast, with the Washington Post using the headline "For the first time since 1980, Iranian women allowed to watch World Cup in same stadium as men," while a report in the Guardian was headlined "Iran's female football supporters make history at World Cup stadium screening." An Iran-based Twitter account describing itself as a group of women's activists "seeking to end discrimination and let women attend stadiums" posted and retweeted a series of messages welcoming the Azadi telecast, including one post that declared: "How much we fought to see this green field!" Safai, who runs her own social media campaign with Twitter and Facebook accounts, said she believes such celebratory messages are counterproductive. "They undermine our fight against this discrimination because people say: 'Ah, but Iranian women can enter the stadiums, so what are you campaigning for?' It takes away the pressure," she said. 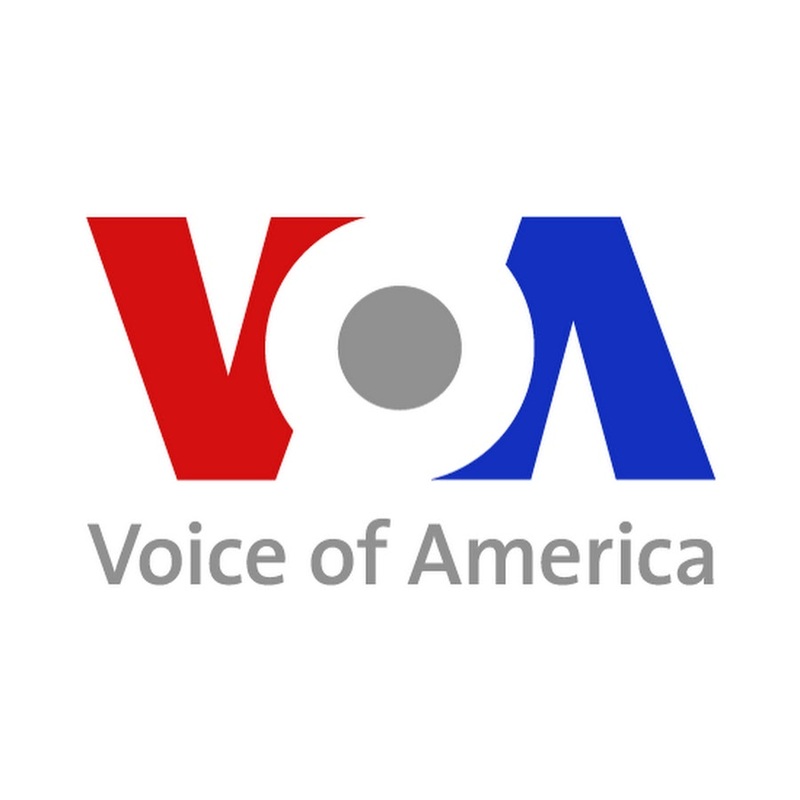 In the Thursday edition of VOA Persian's Straight Talkcall-in show, many callers from inside Iran expressed happiness about the Azadi telecast being open to women. One woman who identified herself as Sara from Shiraz criticized those who have downplayed the significance of the event. She said it was not insignificant or irrelevant that women were allowed inside the stadium, whose Farsi name "Azadi" means "freedom." Another caller who gave his name as Ali said he appreciated a tweet by Spanish World Cup team captain Sergio Ramos, who said after the Iran match that the Iranian women at Azadi stadium were, in his view, "the ones who won tonight." Ali said he was unaware of Iranian celebrities making the same point. Iranian women have been allowed to attend some men's sporting events in recent months. Women were among the fans who watched the Iranian men's national basketball team face Iraq in February in a FIBA Basketball World Cup 2019 Asian Qualifier at the Azadi indoor stadium, adjacent to the outdoor football arena. They were seated in a separate section from the male fans. Safai dismissed the attendance of women at such events as public relations stunts by the Iranian government. Afshar Sigarchi and Behrooz Samadbeygi of VOA's Persian service contributed to this report.